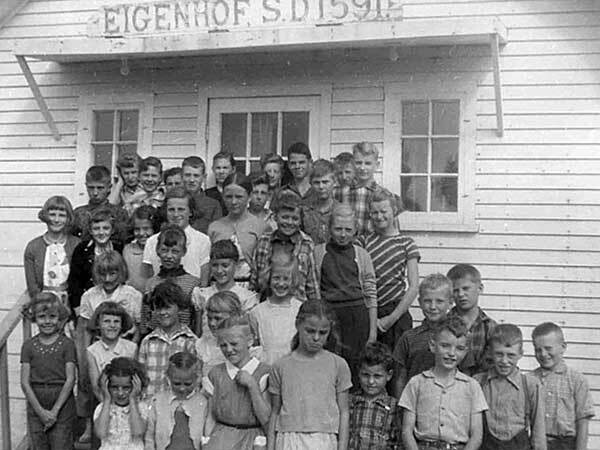 The Eigenhof School District (spelled Eigenhoff in some sources) was established in June 1911 and a one-room schoolhouse operated at SE22-1-2W in the Rural Municipality of Rhineland. 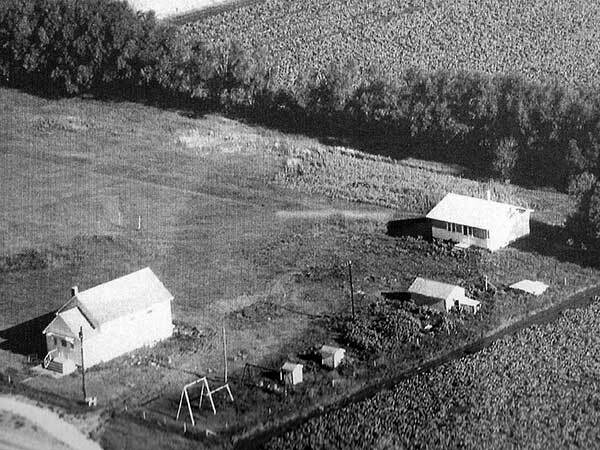 After the school closed, Eigenhof operated for a time as a “closed district” where the school board paid to enable students from this area to attend Gretna School. In 1971, the district formally became part of the Rhineland School Division. A portion of the former schoolyard was sold to the farmer who owned the adjacent land. 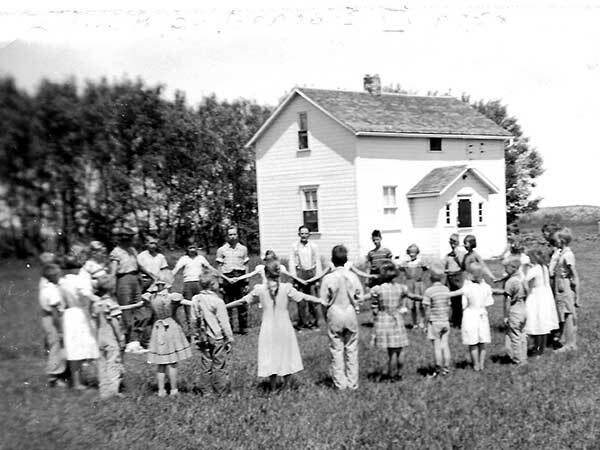 The remainder of the property, including the teacherage (constructed in the summer of 1961, with the older teacherage moved to the village of Rosetown), was sold for residential purposes. The teacherage was moved away. 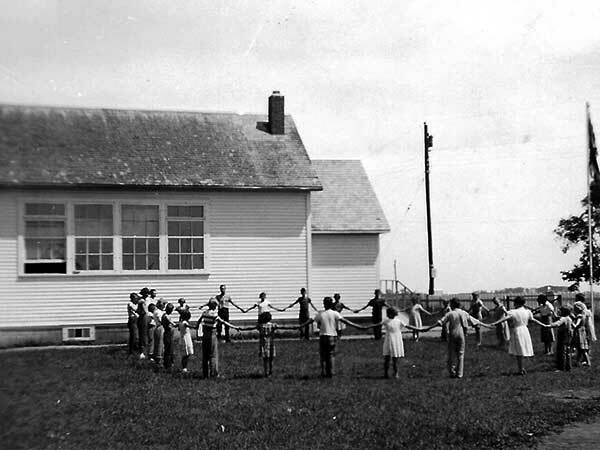 Among the teachers who worked at Eigenhof School through the years were David Wiebe (1947-1948, 1951-1954), Katie Brown (1948-1949), Neil Wiebe (1954-1956), Bernard D. Klippenstein (1956-1958), Ben D. Wiebe (1958-1959), Peter Hildebrand (1959-1960), Henry Unger (1960-1963), Tina Thiessen Bergen (1964-1967), Gordon Wiebe (1967-1968), Ben Hiebert, and Allan Giesbrecht. 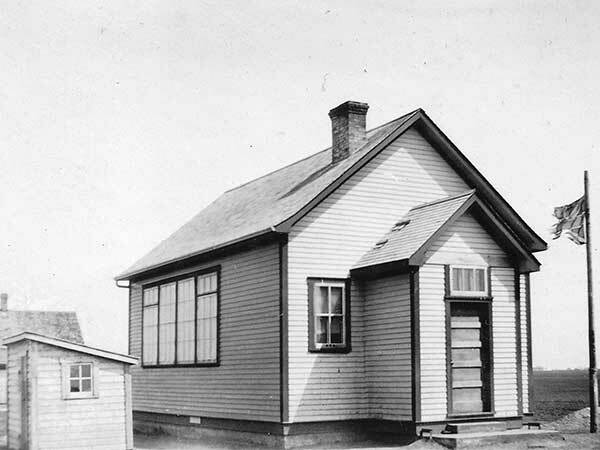 Copies of the daily registers and other documents for the Eigenhof School District are available at the Archives of Manitoba. GR8461, A0233, C131-2, page 145. We thank Armin Wiebe for providing additional information used here. 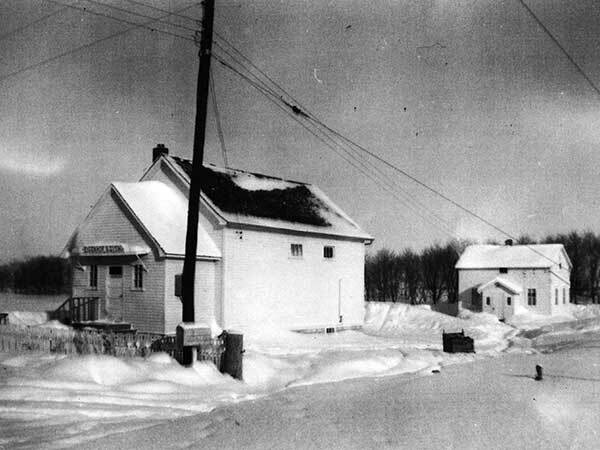 Information for this page was collected by Al Schmidt (Altona and District Heritage Research Centre), Frank Kehler, and Henry Unger, and prepared by Gordon Goldsborough.